Today is your lucky day! You found a service that will help you objectively assess brokers and choose the best trading partner among them. 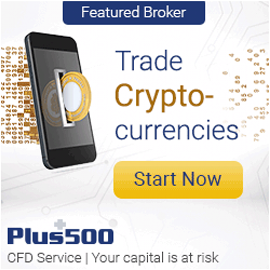 Review-based list of top brokers is complemented by a range of parameters meant for finding the most fitting option for you, including spread and commission values, deposit amounts, deposit and withdrawal methods.